Let's take a trip through time and take a look at the history of OPPO's popular, R-series of smartphones. OPPO has established itself as one of the major smartphone manufacturers in the country, especially in the mid-tier segment. 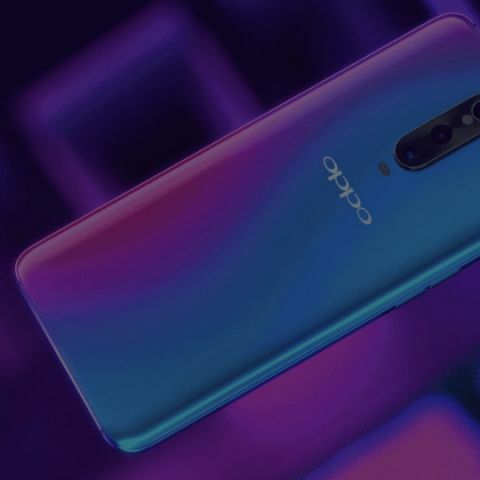 As per a report by Counterpoint Research, OPPO witnessed a 200% spike in their shipment market share, from 3% in Q1 2016 to a 9% in Q2 2018. This shows the company is making inroads into the highly competitive Indian smartphone market. This penetration extends to a global scale. According to a report by IDC, OPPO had a global market share of 8.6%. Can the large chunk of the sales can be attributed to OPPO’s R-series of smartphones? 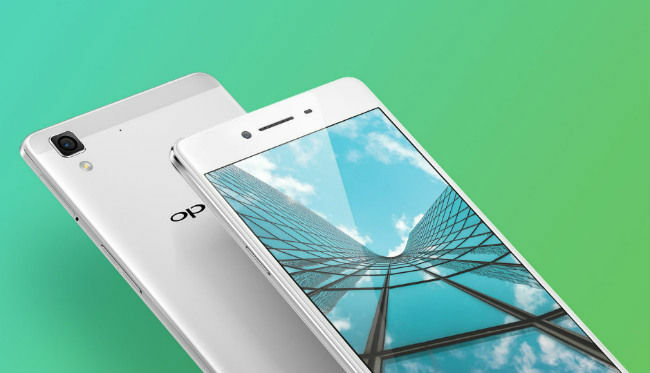 Well, according to a report by Counterpoint, the OPPO R9s was the best selling smartphone in China in 2017. In fact, there were three OPPO device in the list of the top 10 best-selling models, with two being phones in the R-series. So what made the R-series of phones so popular? To understand this, we need to take a look back at the history of the series. Launched back in 2013, the OPPO R1 tackled the problem of taking quality photos in low-light conditions. At the back was an 8MP Sony IMX179 sensor with a size of 1/3.2-inches. It also offered a large f/2.0 aperture lens and a large sensor size, ensuring that the camera had plenty of light to capture good images in low-light. On top of this, it also offered a Blue Glass Filter, which OPPO claimed to reduce infrared light by 90%. 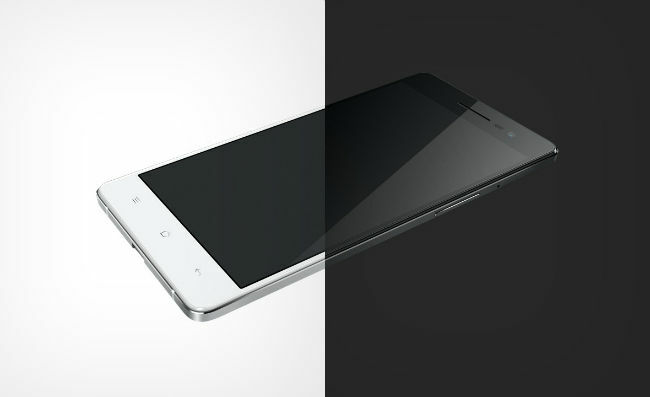 The OPPO R3 was the follow-up to the OPPO R1 and was pretty similar to its predecessor in terms of the camera. However, this time around, the company focused on the design of the smartphone. The device featured a body made out of an Aluminium and Magnesium alloy. On top of this, the entire phone was 6.3mm thin. These two features ensured that the phone offered a premium look and feel. Adding to the ergonomics is the ‘Golden Arc’ edge, which made the phone comfortable to hold. With the OPPO R5, the company took what it learned from its previous smartphones, and turned things up a notch. 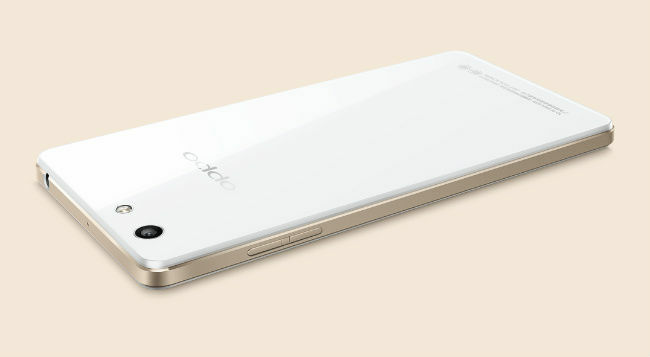 The OPPO R5 featured a 13MP camera at the back with the company’s Pure Image 2.0+ technology. The phone offered a bunch of cool features such as UltraHD, which took multiple images from the 13MP unit, and stitched it together to create a 50MP photo. Users also got the option of changing the focus of the image after it was taken. On top of this, the phone was also 4.85mm thin. 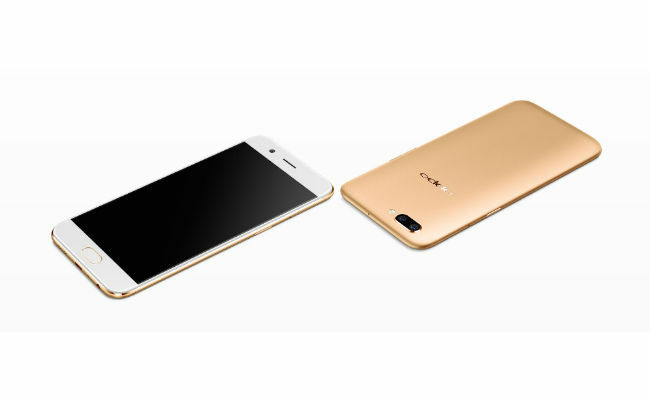 The OPPO R7 sported a premium metallic body that was crafted from aircraft-grade magnesium-aluminium alloy. In fact, the metallic ratio in the phone is as high as 92.3%. On top of this, the metal goes through 48 polishing processes to make sure everything is just right. On the camera front, the phone featured a 13MP unit with Phase Detection Autofocus (PDAF). This offered faster focusing speeds, which ensured that users never miss any precious moments. 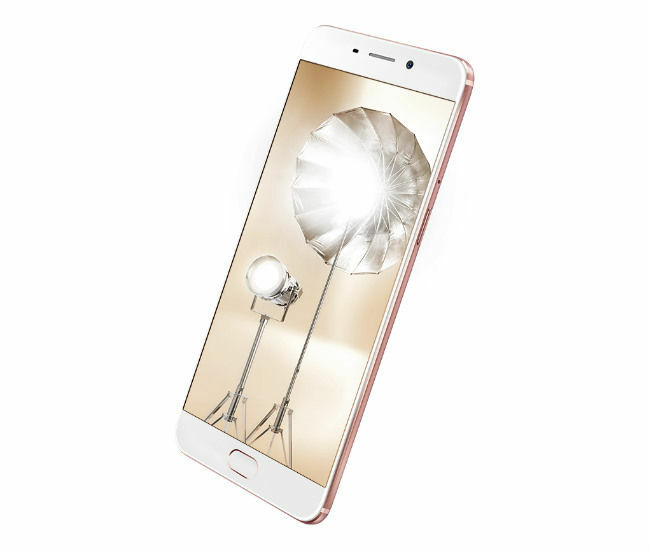 The OPPO R9 aimed to combined the company’s front and rear camera prowess in a single device. The device offered a 13MP camera at the back and a large 16MP camera on the front of the phone. 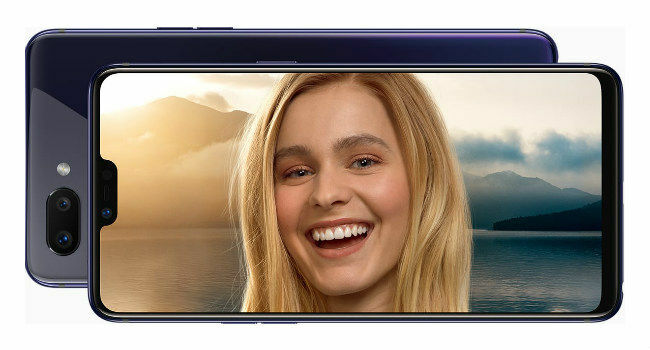 The phone also offered a number of selfie-centric features such as the company’s Beautify 4.0 technology and screen flash. The popularity of the phone spawned a number of follow-ups such as the OPPO R9 Plus, R9s, and R9s Plus. With the OPPO R11, the company took things to another level by offering a total of three cameras on the smartphone. At the back was a dual-rear camera setup with a 20MP+16MP camera combination. This setup allowed users to enjoy 2x optical zoom on their smartphone. As a result, they could get closer to their subject, which physically going any closer. On top of this, the wide-angle lens on the back offered a large f/1.7 aperture lens, which offered improved low-light photography. The OPPO R11 could even take Portrait photos. The phone also lead to the R11 Plus, that offered a larger display. OPPO then released the R11s and R11s Plus, which offered an 18:9 display aspect ratio. shape, and pupil characteristics. This information was then used to automatically enhance the user’s selfie. As one can see, each subsequent smartphones in the R-series takes inspiration from its predecessor and then takes it to a higher level. So with its next R-series smartphone, the OPPO R17 Pro, buyers can expect more of the same. This means a better design, improved performance and even better camera performance. The phone is launching in India soon, so you won’t have to wait very long to see what the OPPO R17 Pro has to offer. 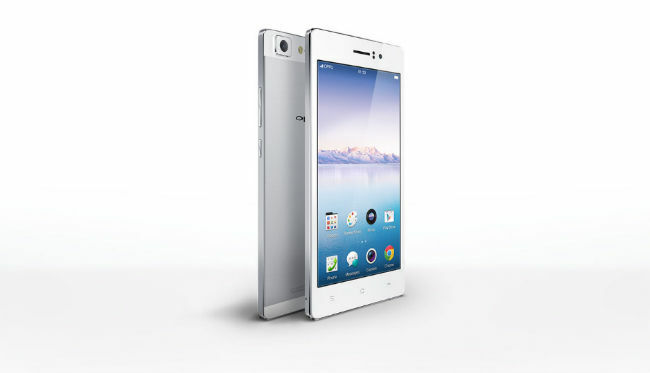 OPPO has not been shy in trying new innovations when it comes to its R-series of smartphones. The R-series is a showcase of the company’s willingness to innovate and evolve. In many ways, it stands for OPPO itself.